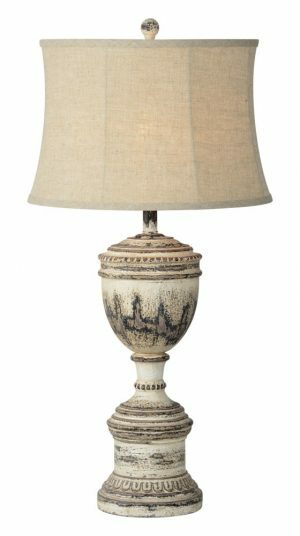 Lighten your space with a lamp you'll actually love from Mizell Interiors' lamp collection. 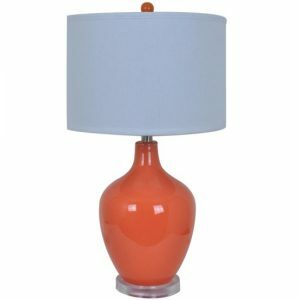 Our lamps will illuminate your distinct style while also making a lasting impression on your guests. 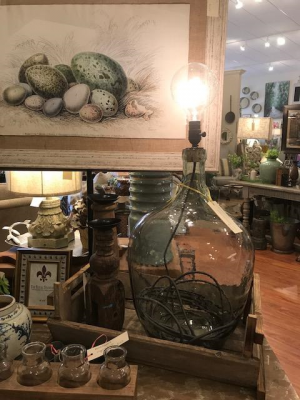 Regardless if you prefer traditional, modern, or slightly off the beaten path styled lamps, Mizell Interiors has what you have been searching for with our large collection. 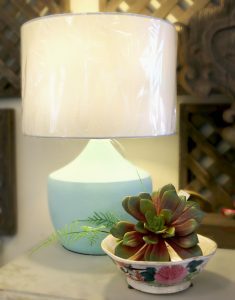 Our lamps include the shade and the satisfaction of having the highest quality in lamps on the market from brands such as; Forty West, Cyan Design, and more! 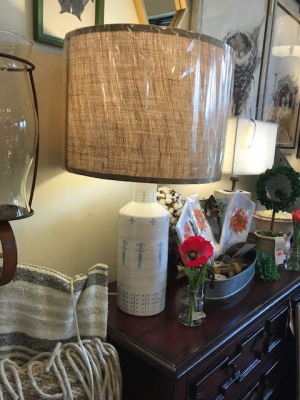 Browse our selection today to brighten up your home.